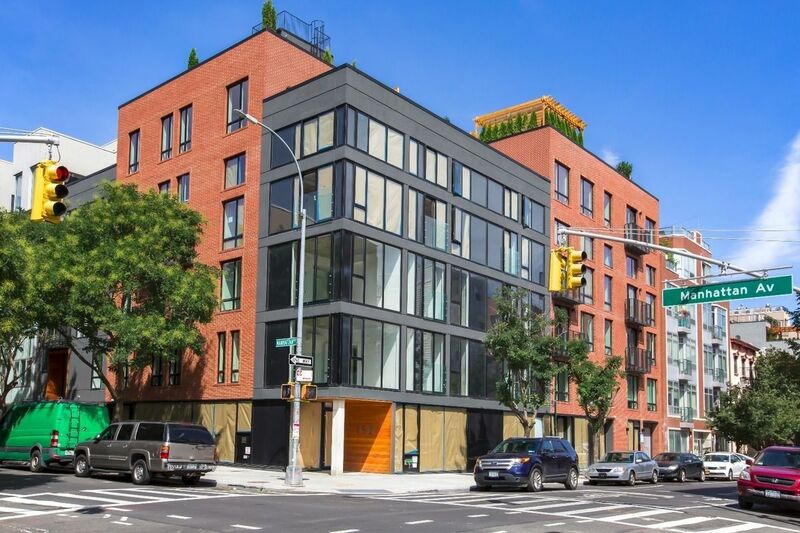 Greystone provided a $17 million Fannie Mae DUS loan to exit construction financing for 152 Manhattan Avenue in Williamsburg, Brooklyn. The transaction was originated by Avrom Forman, managing director at Greystone. The sponsor, Meserole Hub LLC, completed construction of the 24-unit apartment building in July 2017, and the property was stabilized in November 2017. The sponsor maintains a significant equity stake in the project, and at 65 percent LTV, the 10-year Fannie Mae DUS loan carries a fixed rate and has a number of years of interest-only with a 30-year amortization period. “While securing construction financing can be a challenge in and of itself, upon stabilization, the permanent financing phase for sponsors is even more critical to set the asset up for long-term success,” said Forman. “We are thrilled with the outcome of this loan as 152 Manhattan Avenue comes full circle, and thank Greystone for their work in getting the deal done for the sponsor,” said David Eisen of Eastern Union, who represented the client in the transaction.